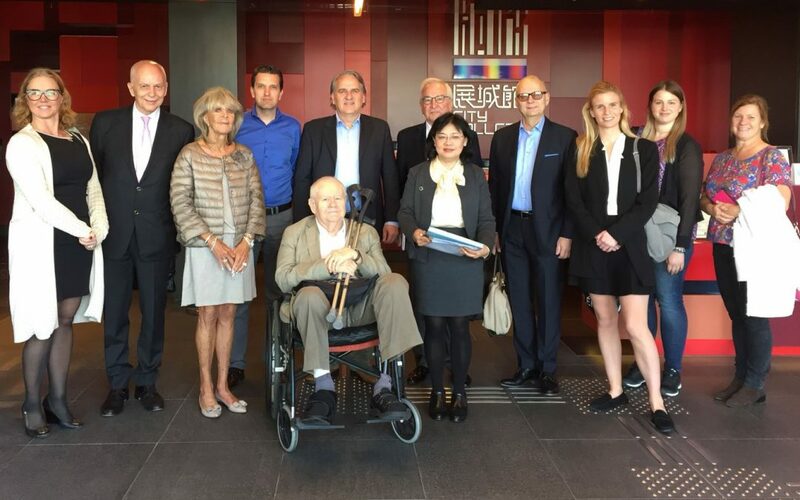 The delegation led by the Chamber, traditionally attended the Hong Kong Forum, which gathers delegates from all over the world to meet with senior executives from Hong Kong, receive updates on the latest insights and network. 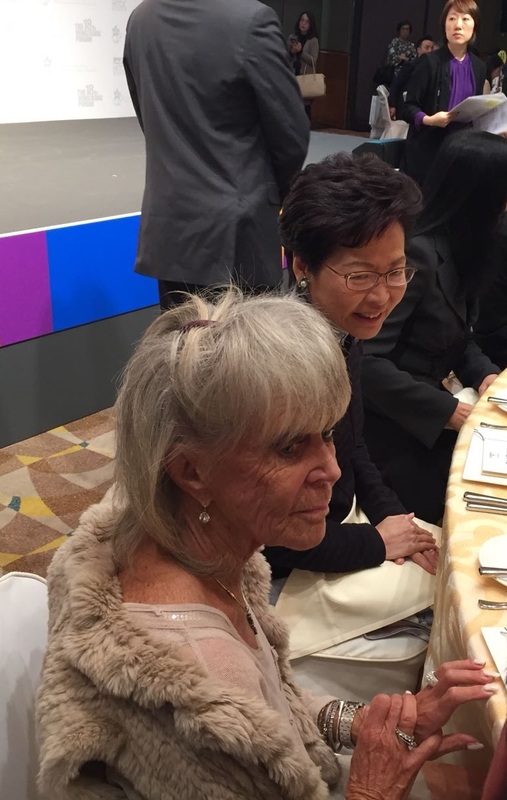 The Patron the Chamber of Commerce, H.R.H Princess Birgitta of Sweden accompanied the delegation and met with the Chief Executive of Hong Kong S.A.R. Mrs Carrie Lam during the Forum. The Business of Design Week (BoDW) is one of Asia’s largest and leading events on design and innovation. 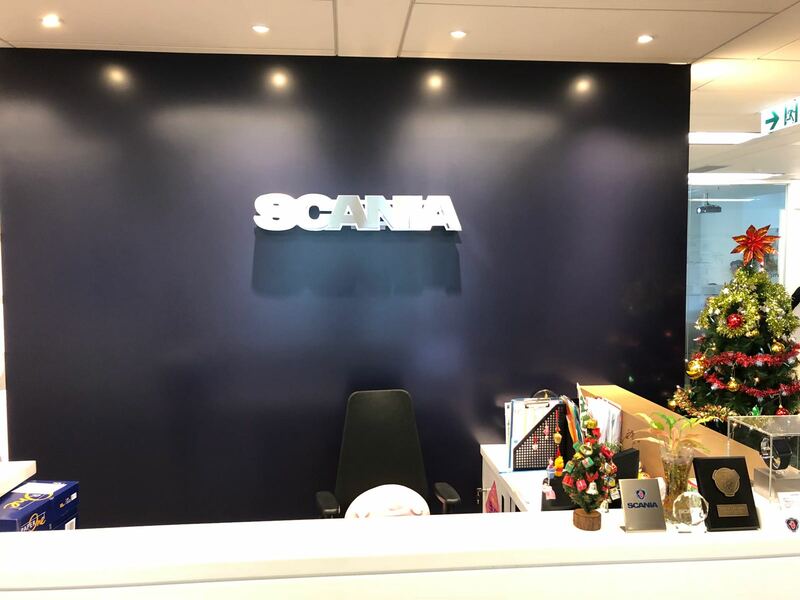 Sweden has since it started been an eager participant to the event, positioning itself as a leader in innovation and design. 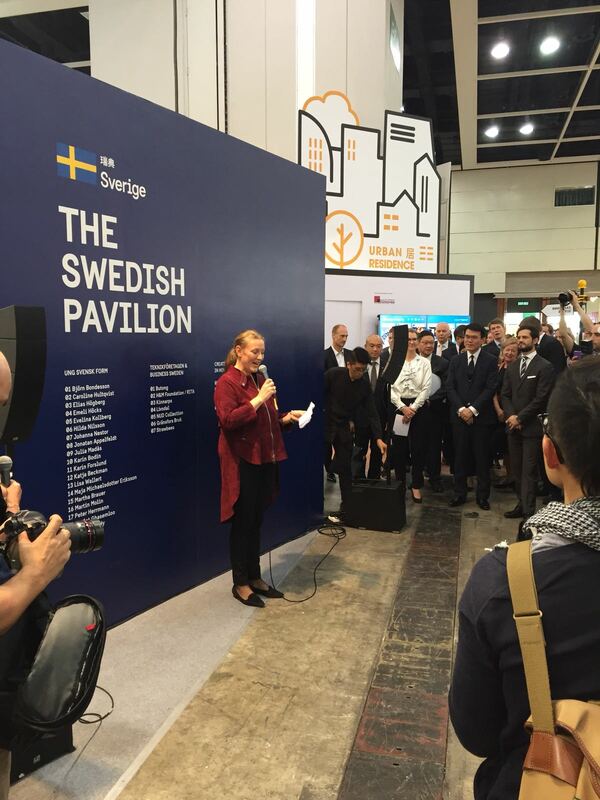 To show its importance, H.R.H Prince Carl Philip of Sweden inaugurated the Swedish pavilion during the event. At the same time the Chamber was joined by students from universities in the Stockholm region under the leadership of Stockholm School of Entrepreneurship. The seven students also participated in BoDW and met with the Hong Kong Research Institute to study advancements in textiles and apparel. 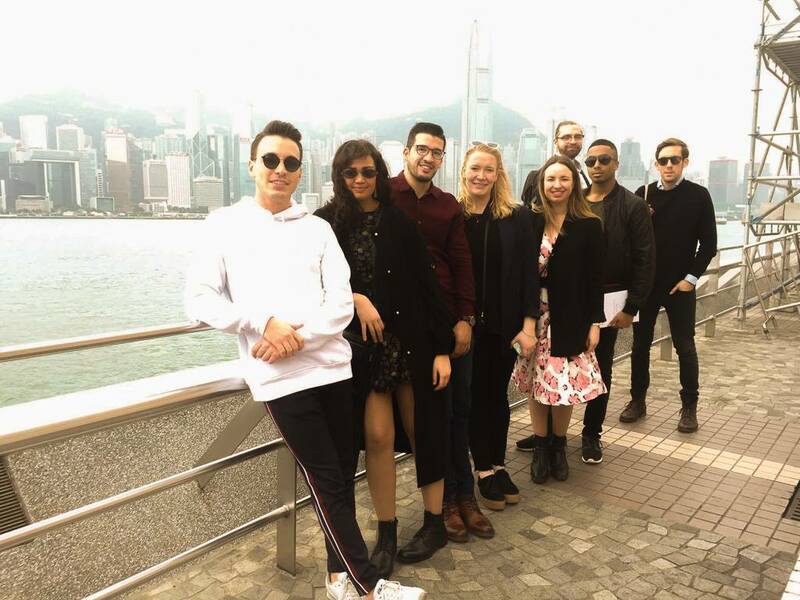 The students connected with other students from the Hong Kong Polytechnic University School of Design to exchange ideas on business management and design.